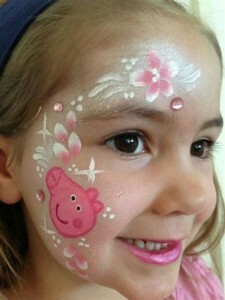 Hire Peppa pig to come to your child’s birthday party. No Peppa pig party theme is complete without a special visit from Peppa! How does Peppa Pig write secret messages? With invisible oink. Birthday party characters in Cary. Princess parties and Princess birthday parties in Cary North Carolina. Meet and greet, superheroes for birthday parties in Cary NC. SUPERHERO parties for kids IN RALEIGH North Carolina. Rent a character in Cary. Cary character entertainers. Character entertainers Raleigh North Carolina. 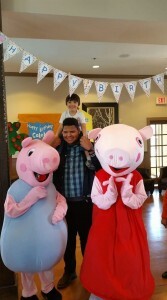 Peppa the pig characters for birthday parties. 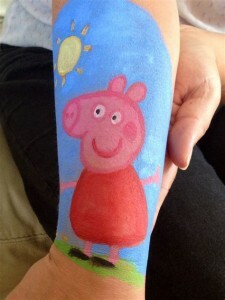 Peppa the pig characters for children’s birthday parties. Cary character entertainers for birthday parties. Peppa the pig character entertainers for hire. Character entertainers for hire in Cary North Carolina. 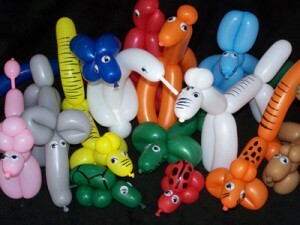 Cary character entertainers for kids birthday parties. 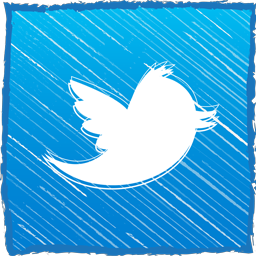 Largest character entertainment company in North Carolina.